That sounds like they’re sticking it to Kojima or something. Kojima may have left Konami in the most public departure of a creator from a publisher, well, ever, but that doesn’t mean Konami has been deterred from continuing on with making more Metal Gear games. 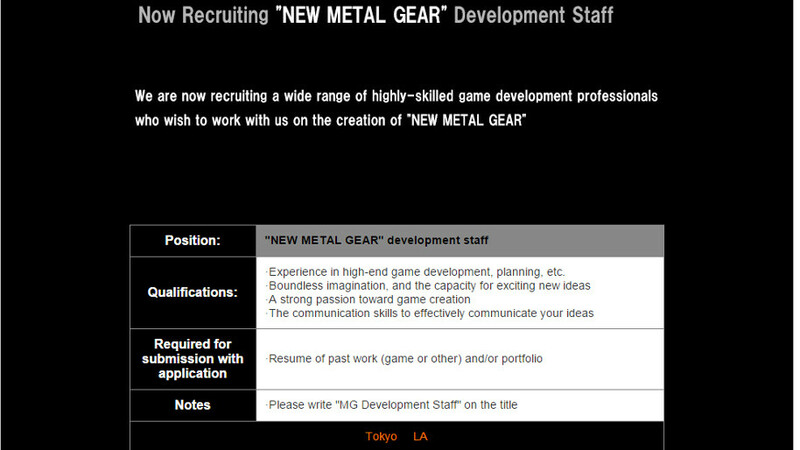 Konami is now hiring for a brand new Metal Gear game. 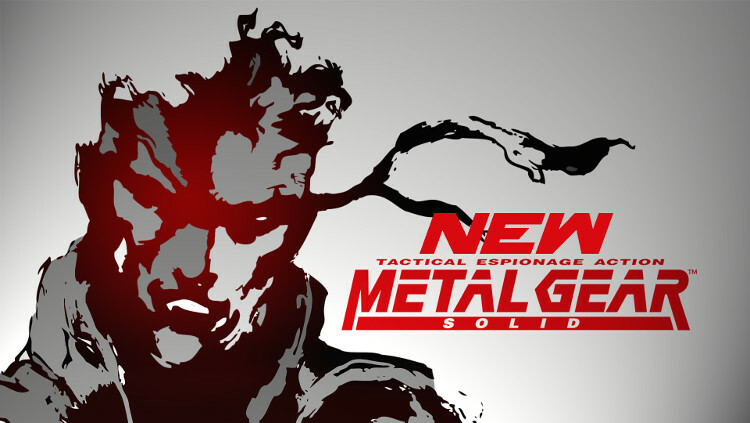 The game is simply referred to as “New Metal Gear” in the listing, but will most likely be titled Metal Gear Solid 6. Of course, with the extremely great foundation that Kojima left in place with Metal Gear Solid V: The Phantom Pain, as well as the thoroughly powerful and flexible FOX Engine, making new Metal Gear games, and even new good Metal Gear games, shouldn’t exactly be difficult. The question here is if these new games will have the personality and flavor that the Kojima directed games in the franchise all did.